Research has found that the Spanish tamarind (Vangueria madagascariensis) contains high amounts of antioxidants. The study, which was published in the Australian Journal of Basic and Applied Sciences, looked at the compounds and antioxidant properties of the different parts of Spanish tamarind. A team of researchers from Omdurman Islamic University in Sudan, Sudan University of Science and Technology in Sudan, and Jazan University in Saudi Arabia aimed to determine the antioxidant potential of the leaf, bark, and seed cake of the Spanish tamarind. 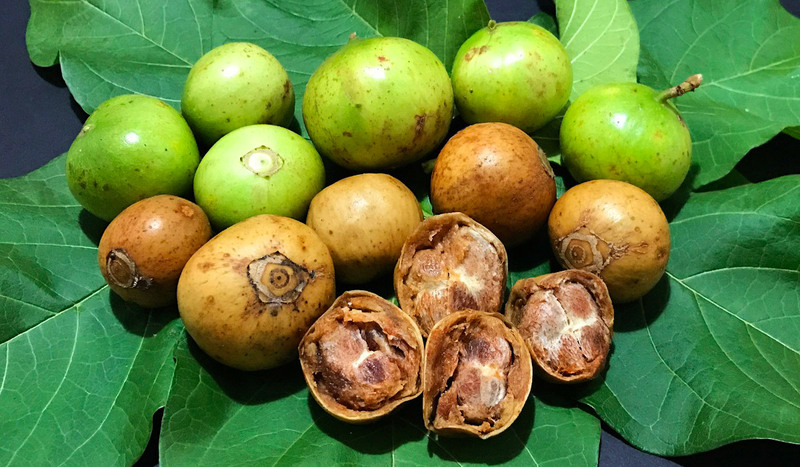 The research team extracted dried powdered Spanish tamarind leaf, bark, and seed cake with 80 percent methanol to produce a methanolic extract of each plant part. Then, they determined the total phenolic contents and total flavonoid content of each sample. They also measured the antioxidant activities of the extracts of each sample and their inhibitory effect on cell growth of various cancer cell lines. Results revealed that the leaf extract of Spanish tamarind contains the highest amounts of total phenols and flavonoids among the samples studied. The leaf extract also exhibited a high potential for free radical scavenging activity. Only the Spanish tamarind leaf extract was found effective against the tumor cell lines. The team also found that the Spanish tamarind extracts contain phenols such as syringic, gallic acid, P-hydroxybenzoic, chlorogenic, vanillin, ferulic, and p-coumaric acid, with chlorogenic acid being the main phenolic compound. These results also confirm the traditional use of Spanish tamarind as a treatment for various diseases. In conclusion, the findings of the study indicated that Spanish tamarind can be considered as a promising medicinal plant because of its high levels of antioxidants, phenols, and total flavonoids.